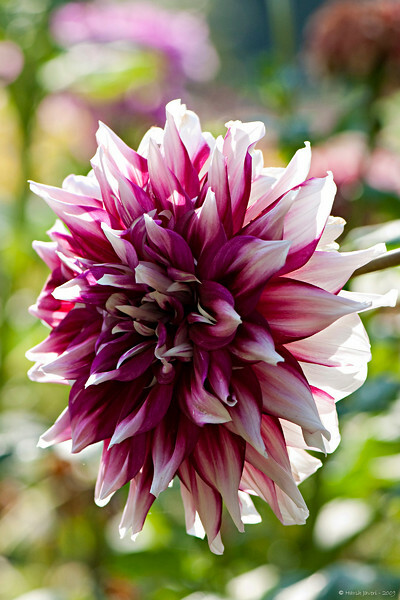 Lavanya, you commented yesterday that you love Dahlias and asked to share a pic, so this is for YOU! The color of Dahlia is just fantastic and you have captured it very beautifully. Very beautiful colors and I really like the backlighting! Beautiful shot with nice light.